Do you care about safety and spaciousness more than technology and music? Then this is a good pick if you are after a sedan with good build quality. 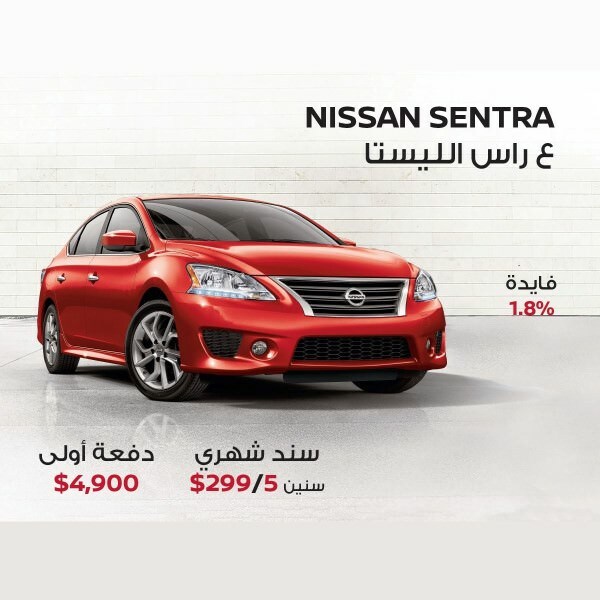 Save $1,000 with Sentra while benefiting from the new features. 1.6L SV – 2018 ($21,900 - $20,900) SAVE $1,000 – That's the full option model of the Sentra. We finally get Bluetooth and other convenience features. The entry level model is the one we are inclined to choose if safety and rigidity are high on the scale. However, those take the place of other convenience features that the public appreciates such as more speakers, steering wheel controls or alloy wheels which are only available on the versions costing $21,900. We recommend going for the the entry level model, especially that it's the one that saves you money with the offer and is the most competitive financially. If you can't forego the other features, we suggest requesting the same offer on one of the other versions, or checking other similar cars below to find the one that suits you best.